A student who’s been on 40 “atrocious” dates in nine months has created a brilliant Tinder presentation called “why you should swipe me” — and it’s incredibly honest. 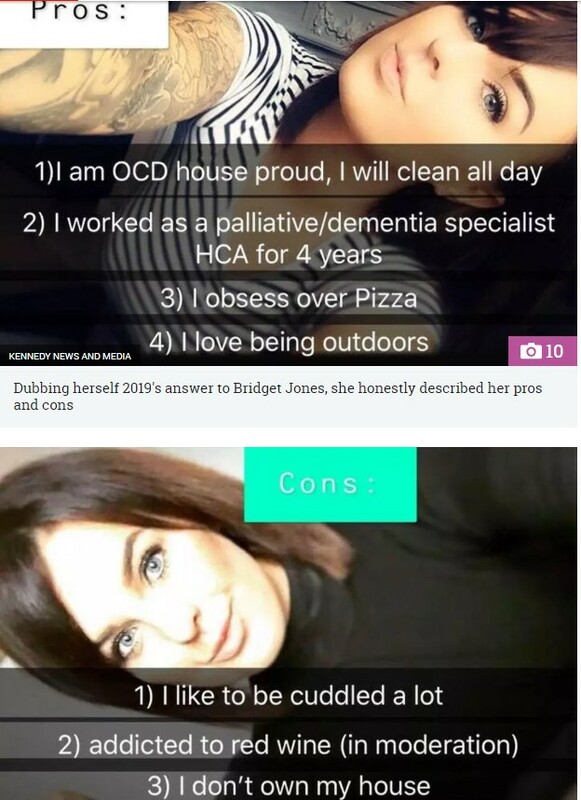 Unlucky-in-love Natalie Palmer, 23, who jokes she’s 2019’s answer to Bridget Jones, has laid bare her pizza obsession, compulsive cleaning habits and plans to rock a face mask on date number five. 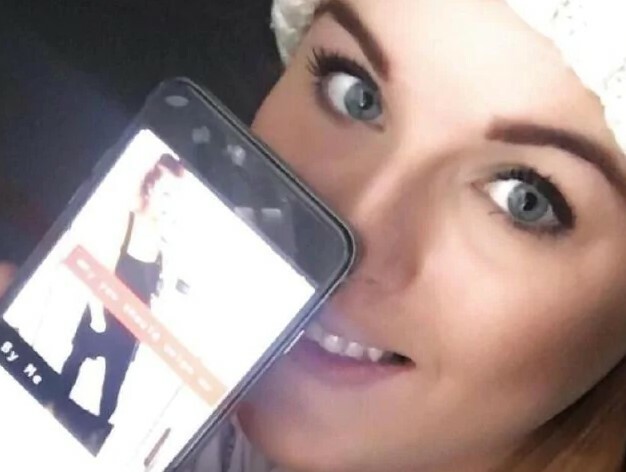 She is hoping the innovative ad, which she uploaded on Sunday night, will help bag a date with her dream man, The Sun reported.